To say that ‘everyone is on Facebook’ is no longer an overstatement. In this day and age, individuals from all walks of life are making use of Facebook or Facebook-owned social media platforms. Without a doubt, Zuckerberg’s brainchild has become more powerful and popular than ever before. Over the last couple of years, Facebook has been able to capitalize on its popularity to completely dominate the social media ad market. Smooth in design, powerful in performance and easy on the pocket, Facebook ads have started giving a stiff competition to the reigning champion – Google Ads. Facebook provides its advertisers with a wide array of options in terms ad design and targeting metrics. This and the fact they are easy to set up and reach a humongous browsing population has made Facebook ads a particular favorite amongst all kinds of brands. Before you go about setting up your advertisement, Facebook asks you to pick an advertising objective. Your advertising objective is what you want your audience to do when they see your ads. 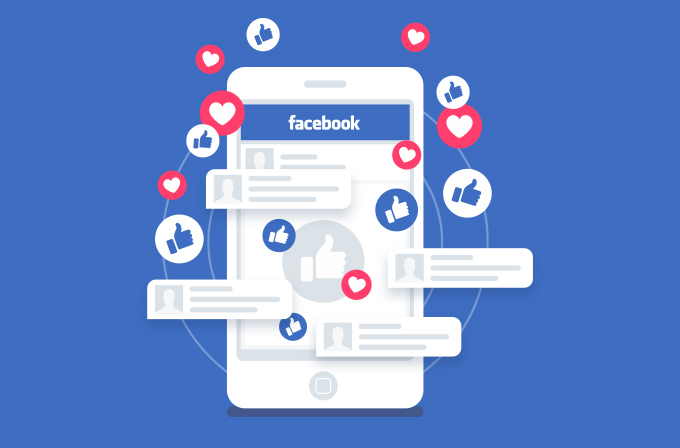 Picking an advertising objective allows you to communicate your specific business goals to Facebook and ensure that your ads perform to specifically deliver on those goals. Awareness: Choosing awareness-based objectives allows you to achieve business goals like increased brand awareness and overall reach. Consideration: Consideration-based objectives push your ads to fulfill business goals like lead generation, increased traffic and engagement and so on. Conversions: Conversion-based objectives allow your ads to convert browsing visitors into active customers. This involves fulfilling goals like increasing store visits, increasing catalog visits and so on. Facebook provides you with an array of ad formats to choose from. Depending upon your advertising objectives and larger business goals, you can pick one format or a combination of different formats for your brand ads. Single Image Ads are one of the most popular ad formats on Facebook. Consisting of one image, a call to action and link, this format allows you to showcase products, announce events or offers or even for general brand awareness campaigns. Single image ads concentrate all the of the users’ attention on a solitary image. If your product is uniquely constructed or if you have an exceptional graphics team that whips up powerful visuals for your service, then these ads can allow you to showcase those unique assets of your brand. Additionally, this ad format is also especially advantageous because it is can be used across most placements. For this reason, it is best suited for purposes of increasing brand awareness, lead generation, and audience engagement. As the name suggests, these kinds of Facebook ads allow you to showcase your service, product or event using a video. This ad format is more dynamic than your usual image-based ads and therefore often leaves a more lasting impression on your audience. With the introduction of auto-play, video ads have become more popular than ever. Auto-play ensures that these ads seamlessly blend into the users’ News Feed and don’t disrupt their scrolling flow. As a result of this, video ads are attracting more active engagement than ever before. Video ads are especially useful when employed for increasing consideration and awareness. Studies (mention source) have found that shorter videos — those in the 15-30 second range — have higher completion rates. If you can showcase your product or service within this time range, you are likely to have a lasting impact on your audience. Carousel ad format lets you showcase a mini catalog for your products or services. With this format, you can put in multiple images and a call-to-action button within a single add. Your customers can swipe through the images which make this ad format more dynamic, interactive and engaging than a single image ad. Carousel ads are especially popular amongst e-commerce advertisers for it allows them to showcase a range of their products or a range of their features in a single go. The versatility of this format in terms design and placement makes it the go-to ad format for brands which are constantly introducing new products and services in their catalog. Consisting of a cover image or video, followed by several product or service images, collection ads combine the ease of carousel ads with the excitement of video ads. Many e-commerce advertisers prefer collection ads over other formats because it allows them to showcase a range of their products in an effortless and uncomplicated manner. Having a stellar design and impeccable versatility, these ads are especially useful if increasing conversions is your endgame. When users click on your ad, they are taken to a full-screen version, designed to boost engagement and get people interested in and excited about your product. The beauty of a Slideshow ad is that performs well with all advertising objectives. This ad format is especially captivating because it makes use of a variety of media including images, videos, text, and even sound and combines it into a single ad experience. Slideshow ads allow you to create high-quality ads without the cost or hurdles of professionally producing a video. Available for both Facebook and Instagram, slideshow ads are optimized for all kinds of smart devices where they appear as regular video ads. Previously known as canvas ads, Facebook’s Instant Experience is an ad format made specifically keeping in mind the ‘mobile shopping age’. 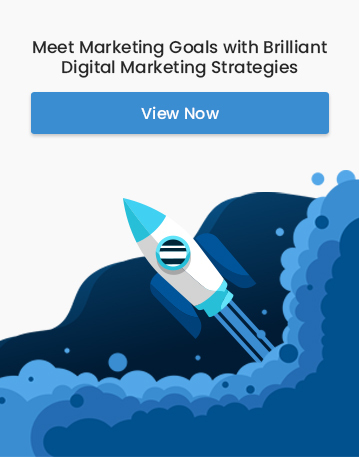 This format transforms regular ads into mobile-only experiences that not only engage your audience but also push them to perform your desired action. The real appeal of Instant Experience lies in its flexibility. Within this experience, your audience can watch engaging videos, swipe through carousels, complete forms, and generally explore your brand in a more exciting manner. For this reason, the Instant Experience ad format fits in with any kind of advertising objective. Dynamic ads make social media advertising easier and more spontaneous. These ads automatically promote your products and services to those users who have shown an interest in your website, your app or elsewhere on the internet. In terms of design and format, dynamic ads look just like other Facebook ads. However, the difference lies in that instead of individually creating an ad for every item you promote, with dynamic ads all you need is a template that automatically uses images and details from our catalog. To sum up, Facebook ads, with their plethora or designs and formats, can be really useful for new business as well as an established brand. Before you take a swing at creating your ads, be very sure about what your goals are and how you want to use the ads to achieve those goals. As with most things, mastering Facebook ads and milking them for their full value takes time, patience and a willingness to constantly update yourself. If you invest appropriately in your ads, your ads are bound to pay you back.